The Ultimate Camino Packing List: Pack Smart, Pack Light, Walk Easy — . Boots/Shoes: Hiking boots or running shoes will suffice, just make sure they are thoroughly walked in to avoid getting blisters. Christine had some trouble with that, unfortunately, and it caused her a lot of pain AND money. Walk 'em in! 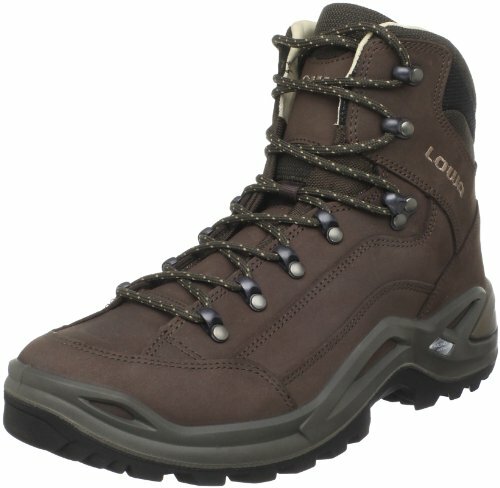 These Lowa Renegade boots are what I use, and they are just about the best damn thing. They survived both my Camino Francés and Camino Portugués adventures, and I highly recommend them. Extra shoelaces: I brought them for my hiking boots, but used them as impromptu clotheslines when it was too wet to hang my clothes outside. Backpack: 35-40L is an ideal size. Make sure it is comfortable. 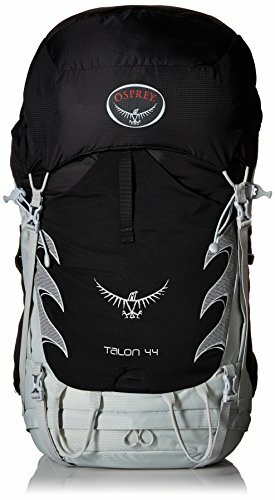 I've used the Talon 44 from Osprey for the past 2 years, carrying it around Asia, Europe, and North America without a problem. No matter what you bring, make sure your bag has a pack cover in case of rain. Pants: One pair. Something durable and suitable for both hot days and cool mornings. Shorts: I brought a heavy, durable cargo pair with many pockets. Light, thin running shorts will work just as well – I just like pockets. I brought a pair of running shorts just for relaxing in/to wear during laundry days. This worked out because I ended up losing my main pair. Sweater: Many people wore a fleece, but I brought just a regular cotton sweater. A fleece would have been better. T-shirts: 2 shirts that you don't mind getting sweaty/ruined. You will wear one while you walk and wash it when you arrive. While it's drying you wear the second shirt. Boom. Socks: 3-4 pairs. 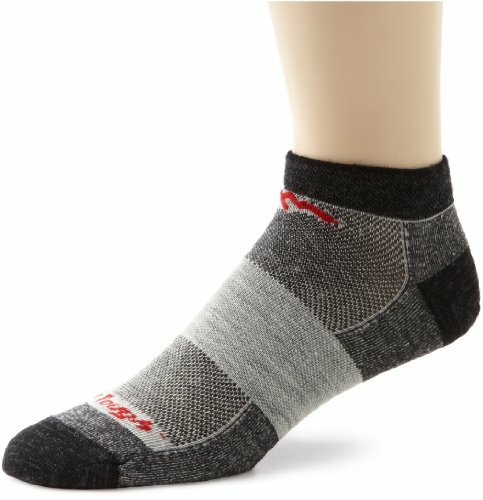 I really recommend Darn Tough socks for this. They are super durable and come with a lifetime guarantee. Yes, a LIFETIME guarantee. I brought 3 pairs and they were worth the price. Seriously, you can't go wrong. 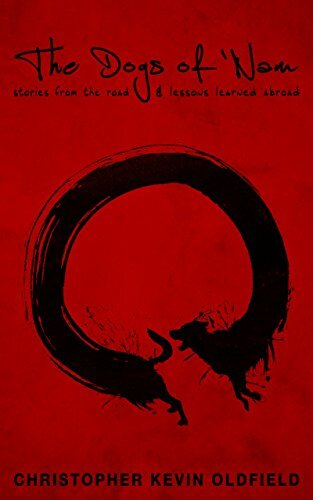 You can read my review of them if you are not yet convinced! Boxers: 2 pairs. I brought my Adventure Underwear and they worked out well, no complaints. What's Adventure Underwear you ask??? Find out on Indietraveller! Hat: Ball cap. Tilly. Sombrero. Indiana Jones hat. Whatever keeps your head from cooking. Water Bottle: 1L is plenty, as you can refill it often enough along The Way. Sunglasses: You don't really need them as you are rarely walking into the sun along the French Way, but they are nice to have for other routes (such as the Portuguese Way) and are also of use when you are out exploring the towns and villages you will stop at. Bandana: To keep the sun off your neck or sweat off your forehead. Worth bringing if you are walking in the summer. Sleeping Bag vs Bag Liner: A simple bag liner will suffice for the summer, but a sleeping bag would be the obvious choice if you are walking between mid-September and early May. I brought a liner for the Portuguese Way in April/early May and it, unfortunately, was not warm enough. Sandals: For showering, and walking around after your daily hikes. Nothing fancy required. I also brought 1kg of Clif Bars. They were gone by day 4. Towel: Travel towel vs regular towel. Quick dry vs comfort. Both have their advantages. For our Camino Francés I brought a quick dry, Christine a regular towel. Both worked, though for my second Camino I went with a regular towel. Toiletries: The usual stuff, but don't go overboard with razors or creams. Just the basics. I didn't even bother with deodorant – what's a few swipes of deo going to do against +8 hours of hiking in 36 degree weather? Nothing, so I left it at home. Do include sunscreen so you don't burn, and toilet paper because many places wont actually have it. Plus, you may need to occasionally do your business outside. Be prepared. Laundry Detergent: You will likely do laundry by hand every day, washing your clothes in a basin and hanging them to dry. For this you will want to make sure you have laundry detergent, though I often just used a regular bar of soap. Luxury. Poncho: I had a $5 (used) poncho which was satisfactory because we could simply stop whenever it rained – we had the time to adjust our schedule based on the weather. If you are on a tight schedule you will have to keep walking, regardless of the weather. Investing in a good rain jacker may be worth while. If you bring a rain jacket and pants you don't need a poncho, as long as you hvae a pack cover. Light Jacket: A windbreaker, ideally waterproof or at least water resistant. When combined with your poncho and pack cover you'll stay dry-ish. For my second Camino I brought a Marmot Precip jacket and the corresponding rain pants. When combined with my pack cover I stayed perfectly dry when it rained. I would suggest rain pants and a jacket over a poncho, but that's just my personal preference. Guide: While you can easily manage without a guide, having one will help with planning your day-to-day walks. It will also help you understand where you are and the history of each village, town, and region as well. The most common guidebook – and arguably the best – is by John Brierley. Unfortunately it isn't available as an ebook so you will need to bring a hard copy with you. eReader: For those quite moments of relaxing when you don't feel like reading your guide. Optional, of course. Camera: A decent camera phone will suffice for most people, but a pointand-shoot or GoPro works, too. I brought my DSLR on the French Way but found it a bit tedious to keep getting out and putting back. It was also a bit heavy, but the quality of the pictures was worth it. For my second Camino I brought my GoPro, and while it was very convenient the photos weren't quite as great as those from my DSLR. First Aid Kit: Necessity. Especially for blister treatment. You don't need anything fancy, just something to have for your basic cuts and the ever-present blister. Clothepins: 2-6, for hanging your laundry. You can hang things off your bag when walking, too. Pocket Knife: Opening cans, cutting food, fighting off bears. Whatever you need it for. Obviously, Christine had a slightly different packing list since she is a woman but the basics still apply: pack light + pack smart = walk easy. 800km is a long way to be carrying things you don't need so leave the laptop, leave the blow dryer, and just walk. Your back and your feet will thank you. Anything we missed? Leave a comment! 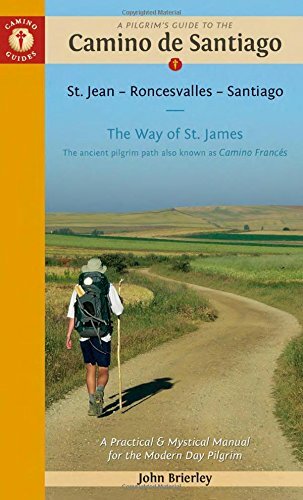 For more Camino stories and advice, check out our Camino Section! For the record, I have not been compensated for promoting these items – they are just things I use and like. If you want to give them a try, though, feel free to use the links above as I will get a small commission via Amazon.